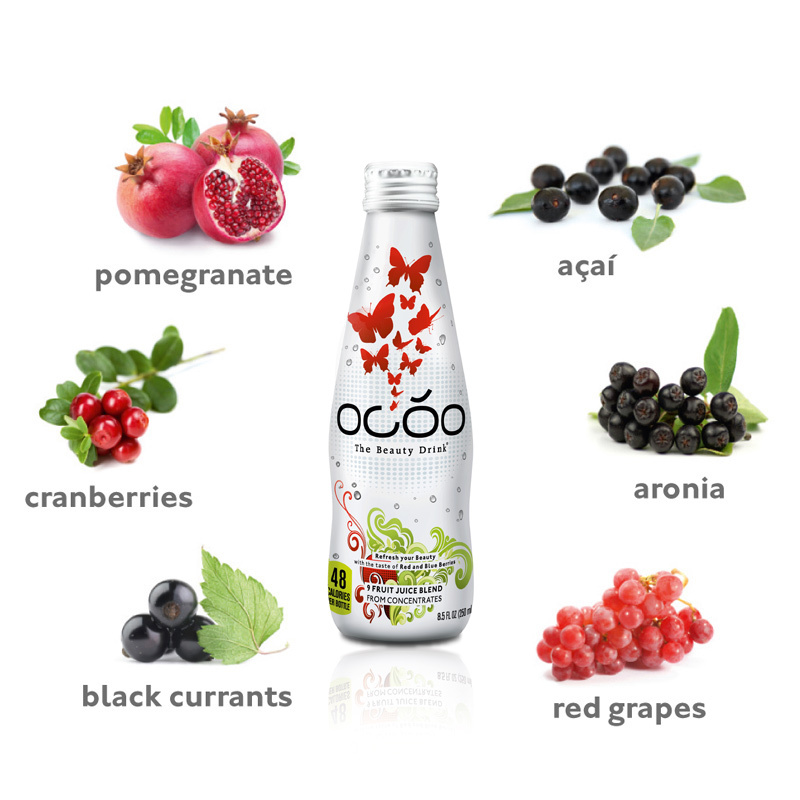 OCÓO – The Beauty Drink is made with carefully selected Red and Blue Beauty Berries – Pomegranate, Açaí, Aronia, Black Currant, Cranberry and Red Grape – to form a mixture high in antioxidants that delivers exceptionally refreshing taste. It also contains a balanced dose of the beauty-enhancing vital substances Biotin, Zinc, Selenium, Copper and Iodine as well as Vitamins B1, B2, B3, B6, B12, C and E. Free of preservatives and artificial colors by law. OCÓO is your daily serving of beauty. Scientifically proven. Deliciously fruity and light, with only 48 calories per 250 ml bottle. Acai, a native of the Brazilian Amazon, is rich in antioxidants. 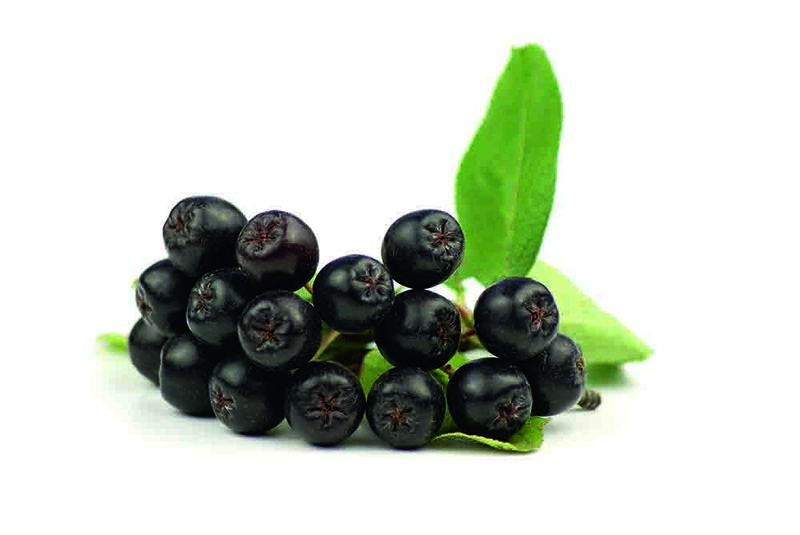 Açaí contains anthocyanins (20 times more than in red wine), omega-6 and omega-9 fatty acids, as well as iron, magnesium, potassium, calcium and vitamins B1, B2, B3, C and E.
Native to northeastern America, Aronia is very rich in proanthocyanidin and anthocyanin. Of all the powerful berries, it has the highest value in oxygen radical absorption capacity. These berries, native of America, are a remarkable ingredient in the OCÓO complex’s active formula: they act as bodyguards for your skin and help block free radicals before they can attack cell structures. 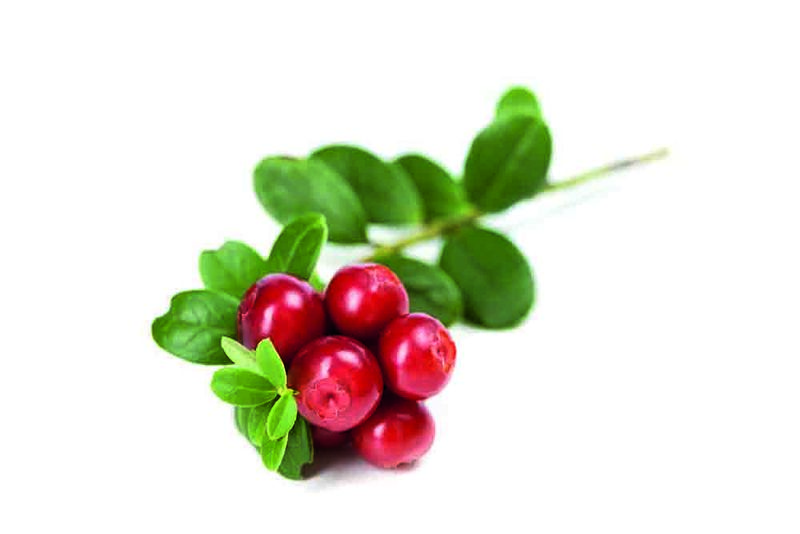 With a very high concentration of proanthocyanidins (PACs), cranberries are potent and effective radical scavengers. Additionally, it’s the cranberry polyphenols that would effectively neutralize inflammation in our body. 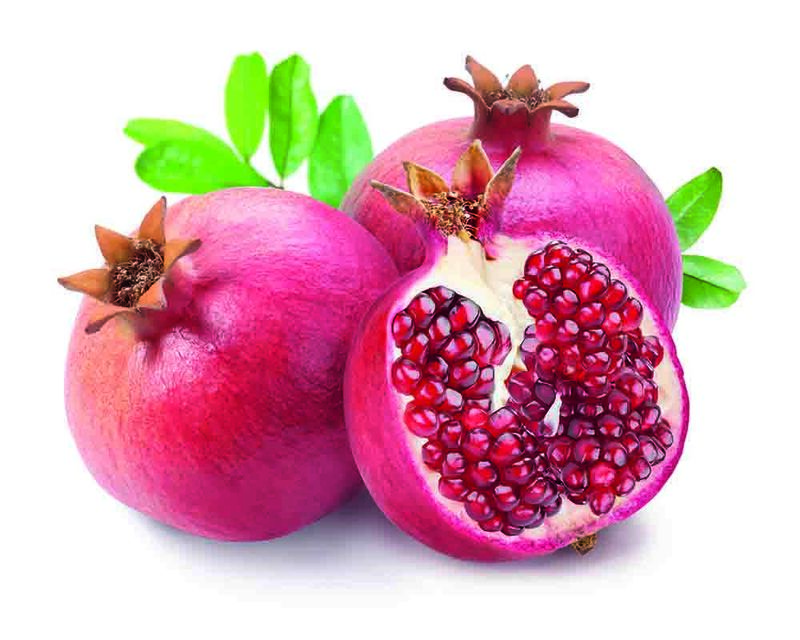 Pomegranate thrives in the hot Middle East sun and has impressive antioxidant characteristics. It contains an elaborate combination of vitamins (vitamins B, C, E) and various minerals. With their high concentration of polyphenols, they help protect cells from free radicals and offer protection against skin aging. 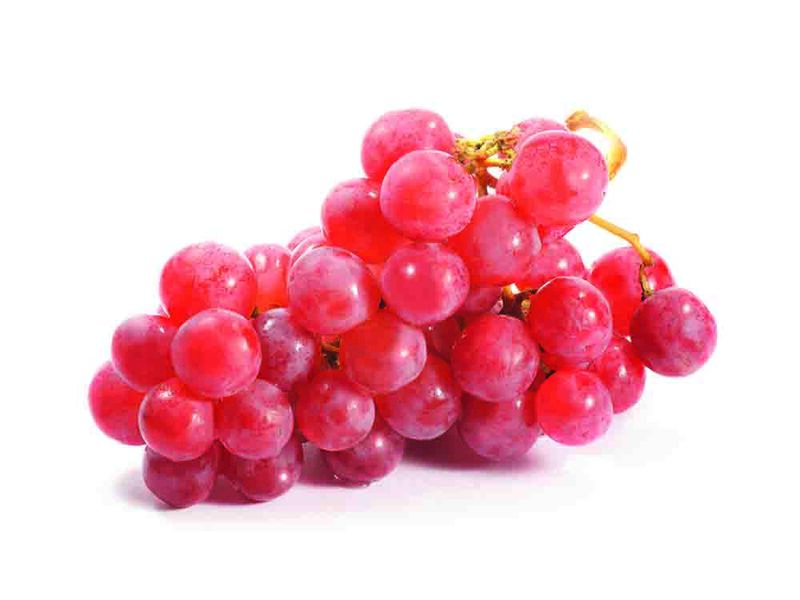 Grapes have an antioxidant potential 20 to 50 times higher than that of vitamins C or E. They nourish and protect skin and hair from external aggressions by fortifying them. Antioxidation helps bind free radicals and protects skin lipids from deterioration. 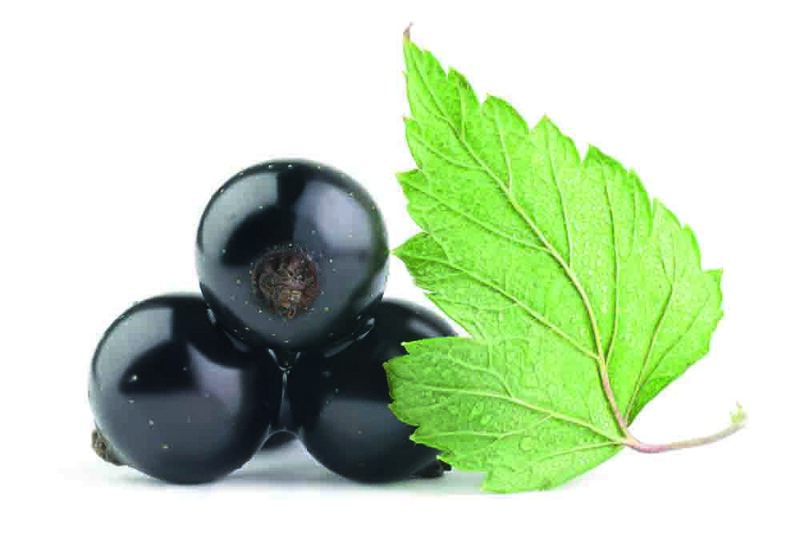 With a vitamin C content of four times more than oranges, blackcurrant has positive effects on the blood vessels and the immune system. Rich in antioxidants, it is a “super fruit” ideal to capture free radicals, and avoid cell damage to counter skin aging.